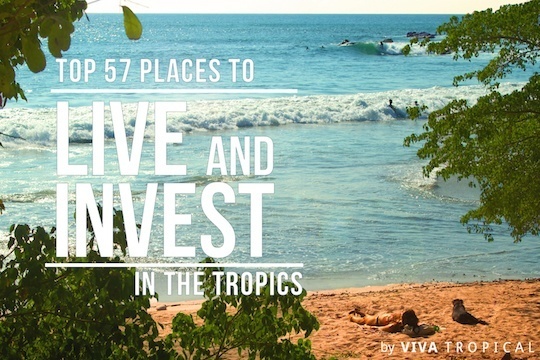 You’ve found the best spot on the web for Uvita Costa Rica Real Estate! 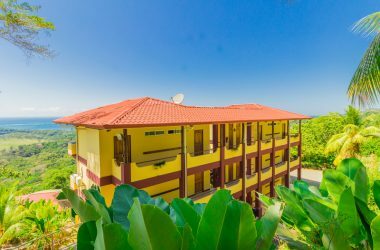 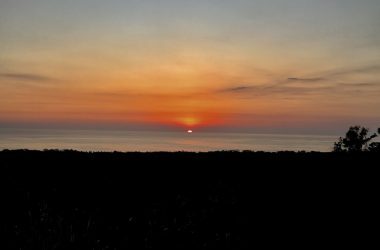 We have tons of great listings for condos, land, and homes for sale in Uvita, Costa Rica. 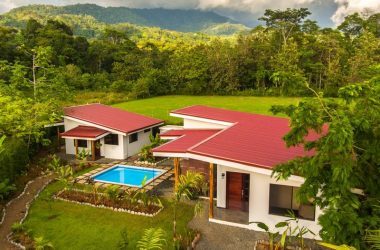 You can also read on for our free Uvita Costa Rica Real Estate Report to learn what your dream property will cost. 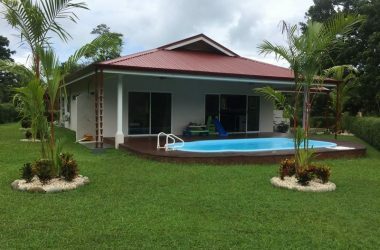 What does Property in Uvita Costa Rica Cost? 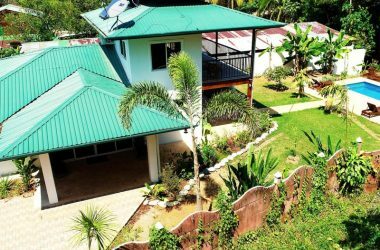 It’s hard know what your dream piece of Uvita real estate will cost you, especially since there’s no MLS to provide reliable information and comps are usually all over the board. 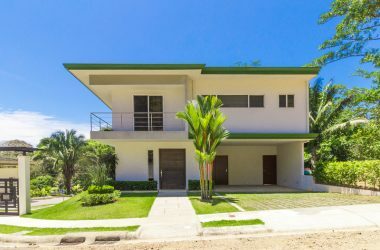 We’ve organized the Uvita real estate charts below based on our findings from over 11,000 properties for sale in Costa Rica. 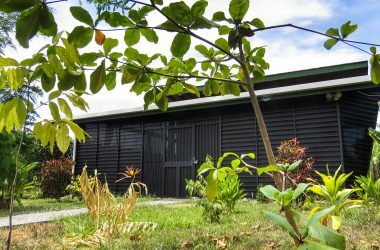  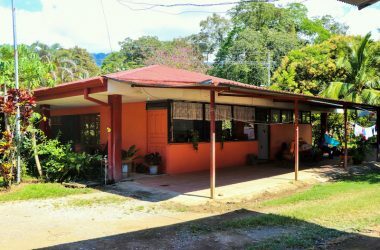 0.12 ACRES – 1 Bedroom Home In Uvita Walking Distance To Everything!!! 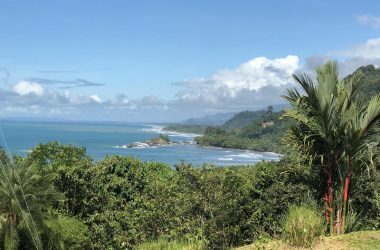 Paul McBride joins the show to discuss Uvita’s enduring appeal and why you should consider it even if you want to be near a beach. 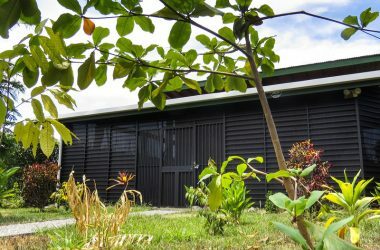 We also talk about the real estate market, how the area has changed over the last decade, and where you should be looking for investment opportunities.